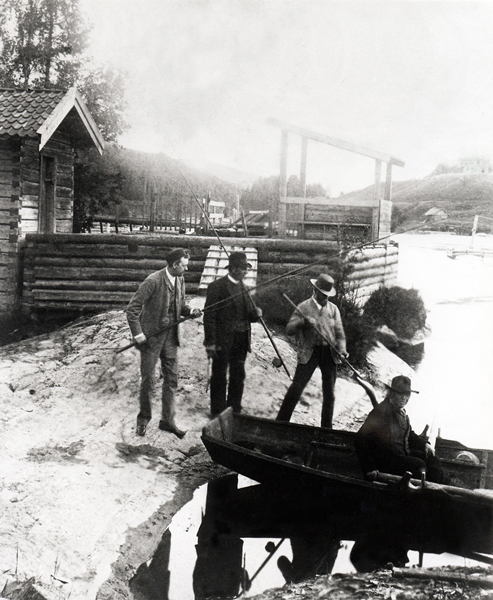 Victorian adventures in Norway is the unique story about Norway and Britain’s common salmon fishing history. I’ve had the great pleasure of doing this talk on several occasions in the United Kingdom and, of course, here in Norway. The amusing stories, interesting facts and rare photographs have been well received. I’d be delighted to come to your club, group or shop, as well, in order to bring you back in time. Please scroll down for references and further information about this and my other talks. 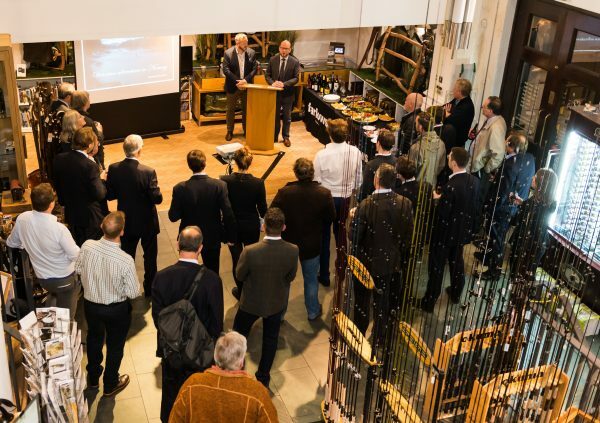 I was delighted to host Morten at Orvis Banchory when he gave a talk to anglers, chillies and proprietors. 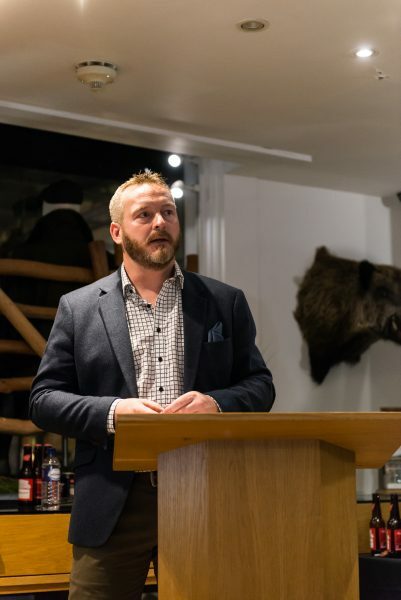 “”Victorian adventures in Norway” gave us an interesting and entertaining insight into the history and links between the Victorians and Norwegian salmon fishing. It was a very enjoyable evening, and we look forward to welcoming Morten again, when he returns to fish the River Dee. His knowledge and passion on this particular chapter of Norway’s fishing history was evident throughout, and was enhanced further by with a wonderful collection of slides and rare photographs which kept the audience captivated and engaged. I can wholeheartedly recommend Morten as a guest speaker to any fishing group or club. We are looking forward to a return visit next year! Morten’s talk drew a good crowd of people. He did an excellent presentation which held the attention of the audience and offered a fascinating insight into a bit of history that many of us were not aware of. It was obvious that Morten was very passionate about this subject and he passed this on to the attendees very well. Morten was very flexible and generally a pleasure to work with. Just as with sports such as mountaineering and hunting, the gentle art of angling was introduced to Norway by British aristocrats in the 19th Century. Officers, diplomats, politicians and well-to-do gentlemen were all enthralled by the wild, beautiful and unspoilt country and for a salmon angler Norway, with all her rivers, was a dream come true. Hundreds of travel books were published and, filled with exciting essays, lovely sketches and photographs, they tempted increasing numbers of tourists to visit. 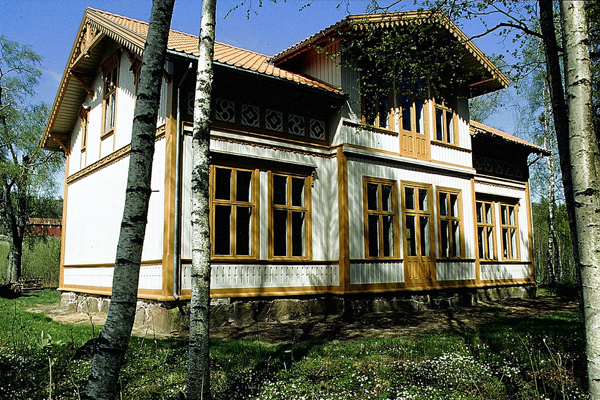 By the 1880s, Norway was experiencing what can only be described as the early days of mass tourism, a growing business that led to major changes in Norway’s infrastructure, economy and, in the long term, whole way of life. This talk takes you from the days of the true pioneers, like Sir Hyde Parker and W.A. Ross, to the end of the British influence and era in the early 20th Century. I will share not only a fascinating overview of this highly interesting chapter of the common angling history shared by the UK and Norway, but also introduce you to some of the Victorians who found their way to my local salmon river: Numedalslågen, located south of Oslo. The river was mentioned in “Jones’s Guide To Norway” (1848), but more importantly, was described in detail – and made famous – in “The Field” in 1853. The duration of “Victorian adventures in Norway” is 45 minutes, but I am happy to adapt it to whatever format required. E-mail me on post@mortenharangen.no for bookings or questions. * ENGLAND: Join me as I explore the cradle of modern fly fishing and walk in the footsteps of Halford and Skues, Sawyer and Kite. 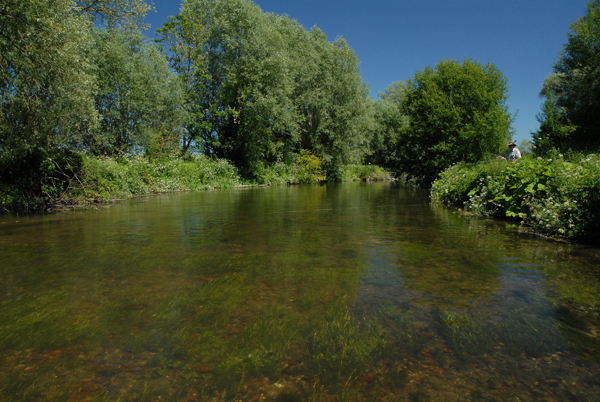 I’ve fished the famous chalkstreams in Southern England for 20 years, and in this talk, I’ll introduce you to classic streams like the Itchen, Test and Avon – and to less known gems like the Frome, Piddle and wonderful Bourne. A journey not to be missed! 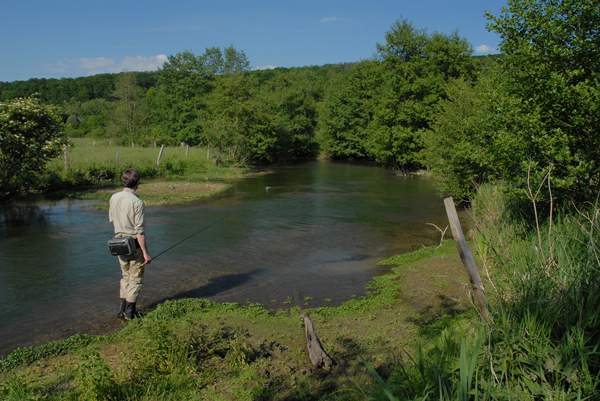 * FRANCE: Chalkstream fishing in Normandy, France is not as famous as the sport found in Southern England – but rivers like the Andelle and Risle are certainly worth a visit. These fine streams were the playground of Pezon et Michel-legend, Charles Ritz, even though the area is more famous for its WW2 history, magnificent cheese and for being the home of famous painters like Claude Monét. 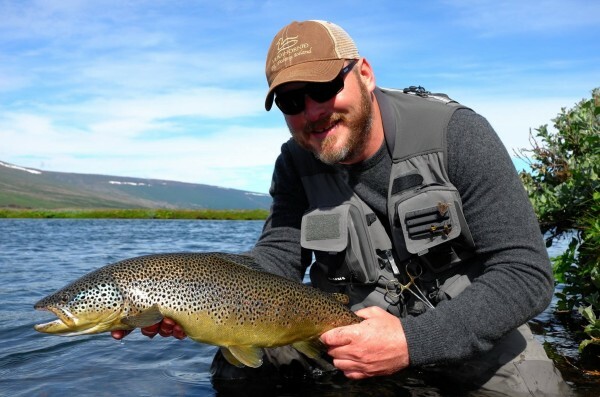 * ICELAND: Iceland has a lot to offer: Rough nature, ever changing weather, great food and world class trout fishing. Accompanied by dear friends, I spend a week or so every summer in Bardardalur, a remote valley in Iceland’s Northern part. There, in a little stream called Svartá – the Black River – we hunt for trophy browns and Arctic char. A true flyfishing paradise at “the end of the world”. * SCOTLAND: Tay, Dee, Tweed and Spey need, I believe, no further introduction. 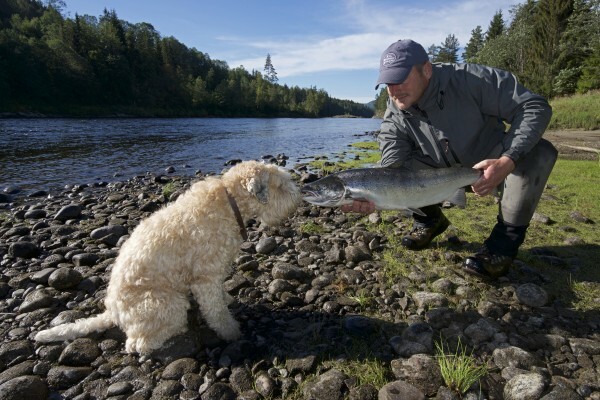 Scotland’s four great salmon rivers are well known, and on most salmon anglers’ bucket lists. 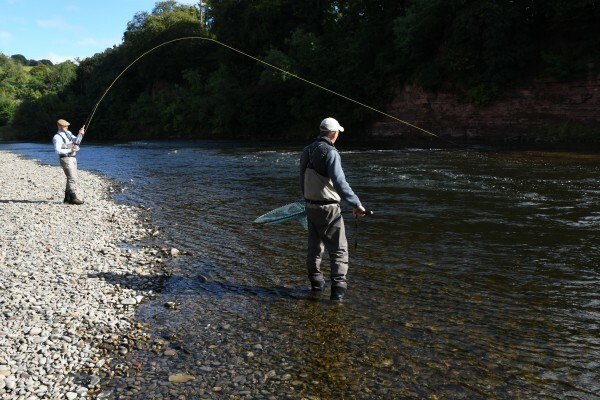 The rivers run through beautiful countryside, and were all vital when modern flyfishing for salmon – and sea trout – was developed throughout the 19th and 20th centuries. Great beats, lovely surroundings, tactics and history are key elements in this popular talk. 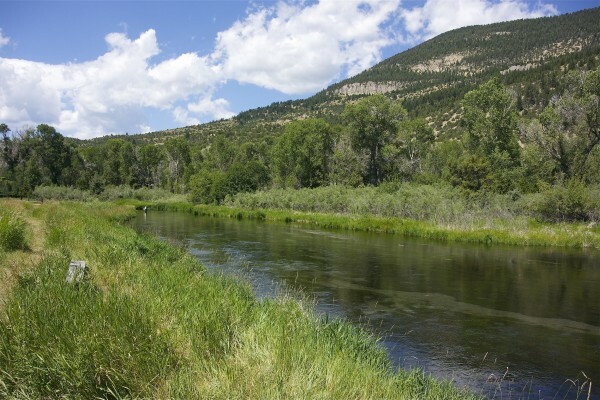 * USA: Trout fishing in Montana, USA is second to none. This is one of my favourite destinations, much because of its breath taking nature and variety of fishing. In this presentation, I go fishing for browns, rainbows and cutthroat trouts in Yellowstone National Park, Paradise Valley, the Crow Indian Reservation and other wonderful spots in Big Sky, as the state is often referred to. * NORWAY: Highlights from my trout, sea trout and salmon adventures in Norway. Hop onboard and come with me to rivers and lakes all over the country, in search of those magic moments. Among the destinations I’ll present, are my local salmon river, the famous Lærdal, the Oslo Fjord, the Hardanger Plateau and a couple of hidden gems in Finnmark, almost on the Russian border.